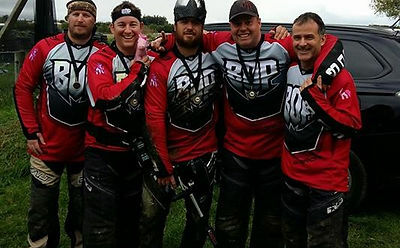 Paintball is also a sport; while not popularised in New Zealand, clubs like the Bay of Plenty paintball Club are striving to grow the sport. 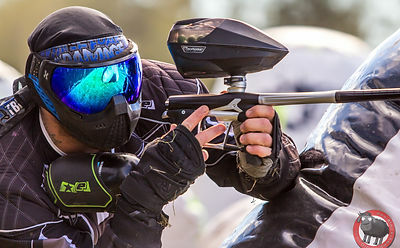 Competitive paintball is like any other sport; there are referees, coaches etc. The club is currently undergoing the construction of their very own world-class flat playing field which they would like to to have finished in 2018. The new field located at 'TECT Park' in the Bay of Plenty and the teams are eager to start using the new field for actual training and events. We place a lot of importance on safety on and off the field. With the definition of sport changing as new technology becomes popular, Paintball, as well as many other niche sports, may become the norm.